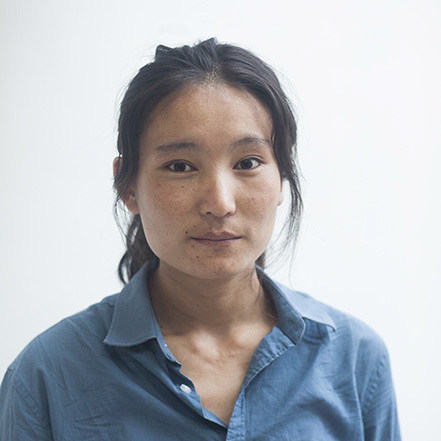 Sonam Choekyi Lama is an aspiring storyteller from the mountainous region of Dolpo. Sonam is currently doing a Bachelor’s degree in Media Studies at Kathmandu University School of Arts. The need to create and the passion to relate with people is what inspires Sonam to choice to pursue photography for the last two years. She has been documenting stories from the arid landscape of mountains to the art existing in Kathmandu.